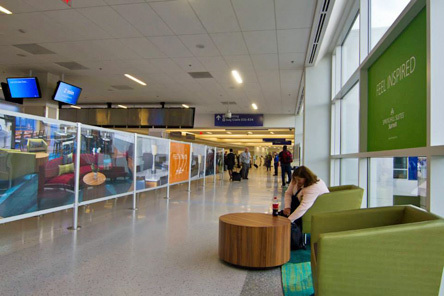 DFW Airport and SecurityPoint Media upgraded the new TSA security checkpoint at Terminal E to make the check-in experience smoother and more comfortable for the traveler. 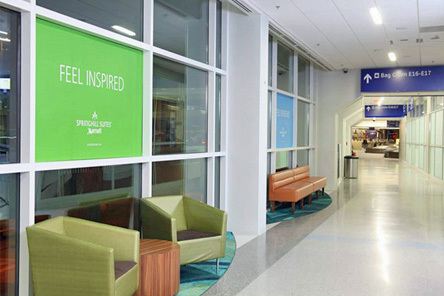 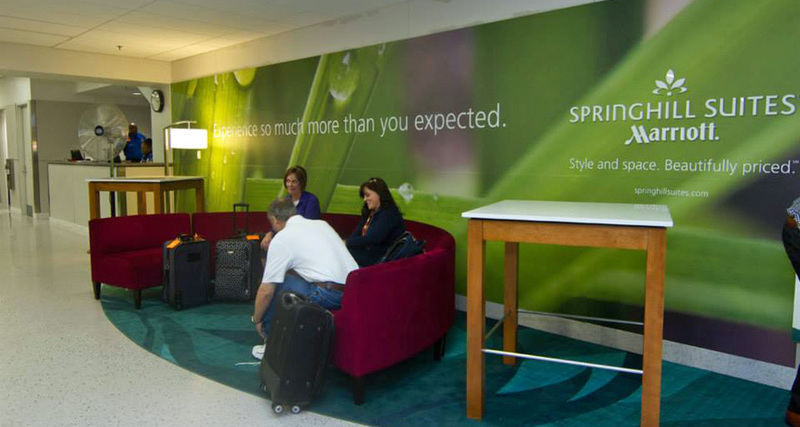 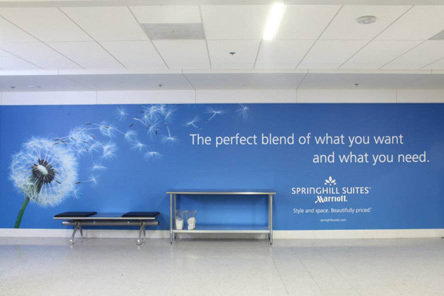 Sponsored by Marriot, the upgrade included comfortable furniture in the “recomposure lounge”, mood lighting and sound, wall graphics, and advanced electronics to keep travelers informed of wait times. 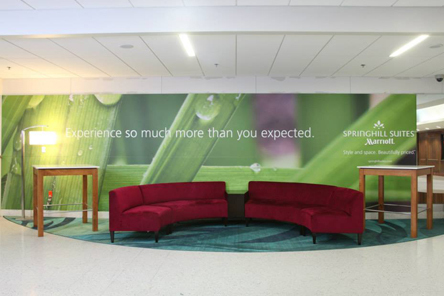 HRO Architects and IEG Consulting Engineers were part of the SecurityPoint Media team.